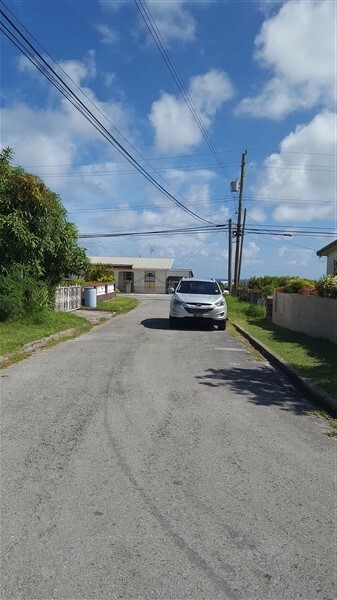 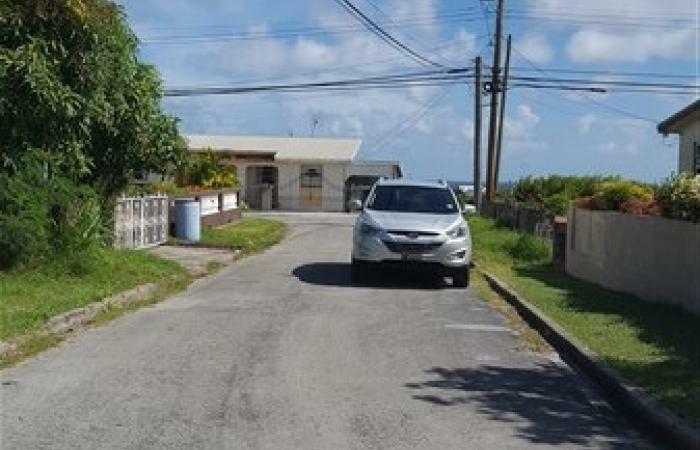 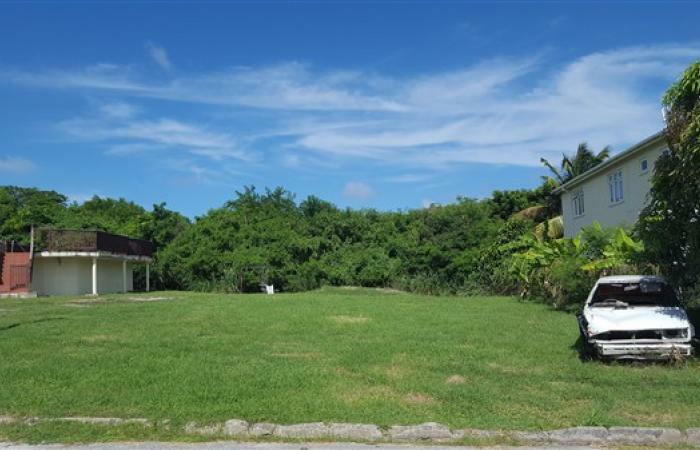 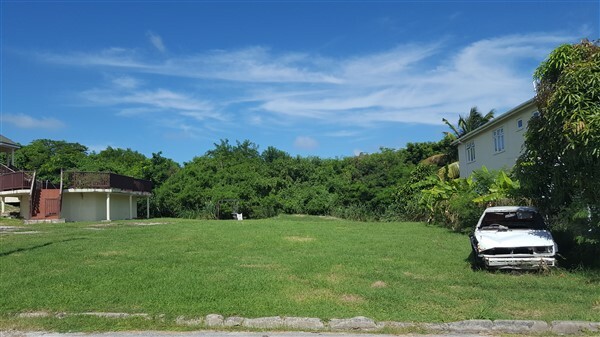 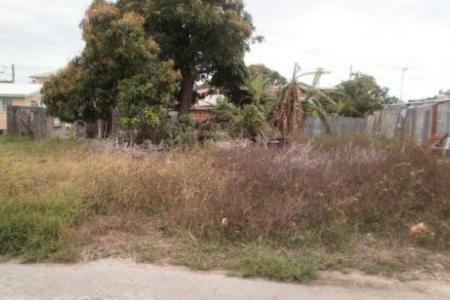 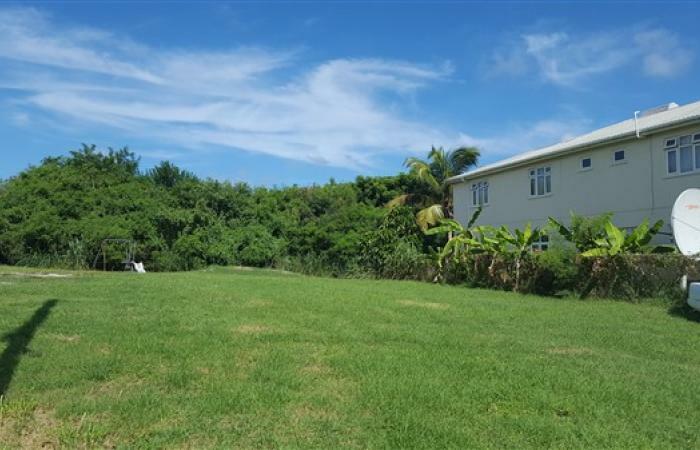 Spacious rectangular lot is located in a quiet residential area. 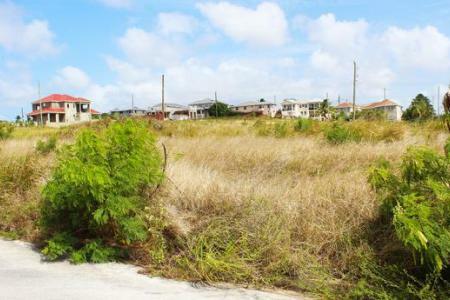 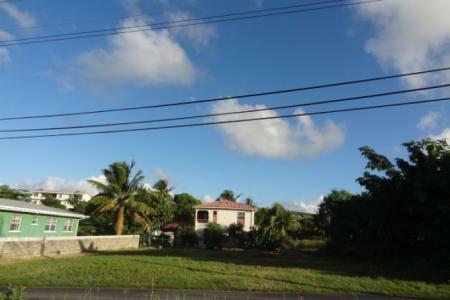 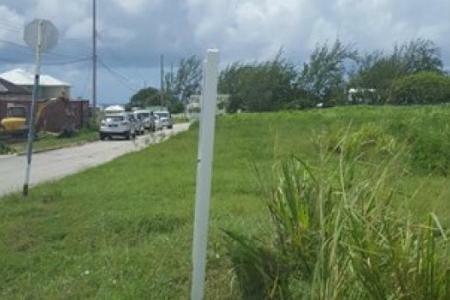 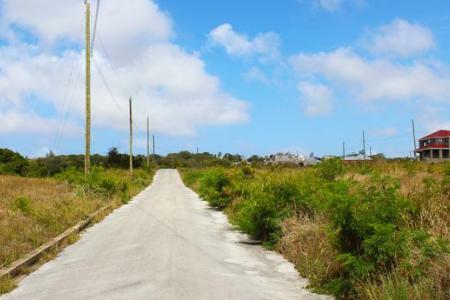 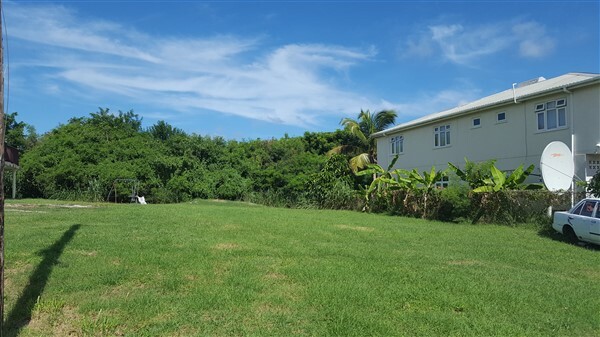 This lot sits on 7,270 sq.ft of land and is close proximity to Oistins, South Coast beaches, Shops and the Airport. 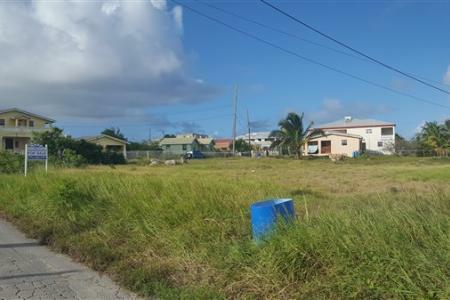 BDS$21.00 per sq.ft.